Come out to Bar 97 Newmarket for a fun Mother's Day Clay Activity!!! 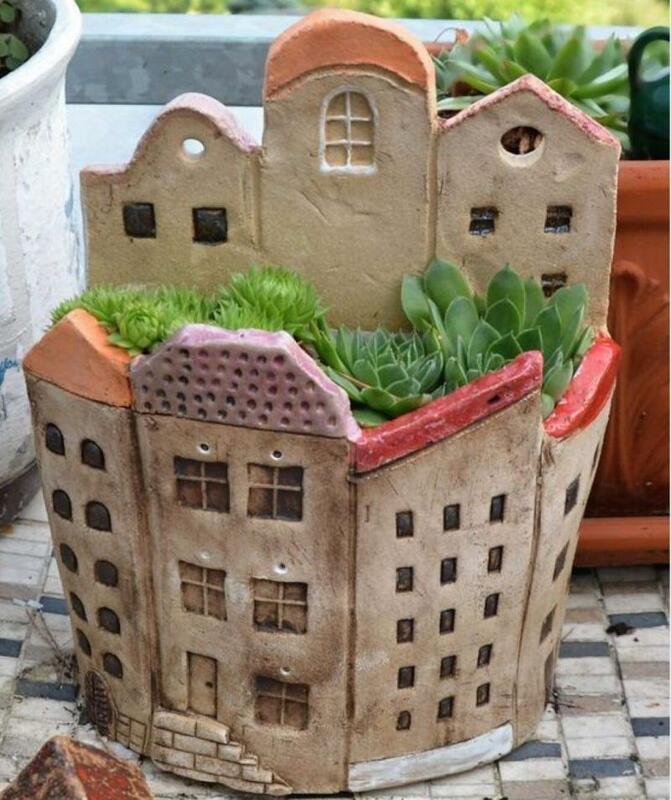 Sunday May 12, 5:00-7:30 you will have the opportunity to create a wonderful "One of a Kind" Flower Planter using Kiln Fired Stoneware Clay. Carving tools along with press molds will be available to help you with your creation. Once decorating is complete, many bright fun colours will be added to bring your project to life! Pot will be taken back to studio for firing, dipping in clear glaze and refiring to make it shiny and water tight. Pot will be delivered back to Bar 97 in approx. 2 weeks time for pick up. Copyright 2012 Burnt Offerings Studio. All rights reserved.